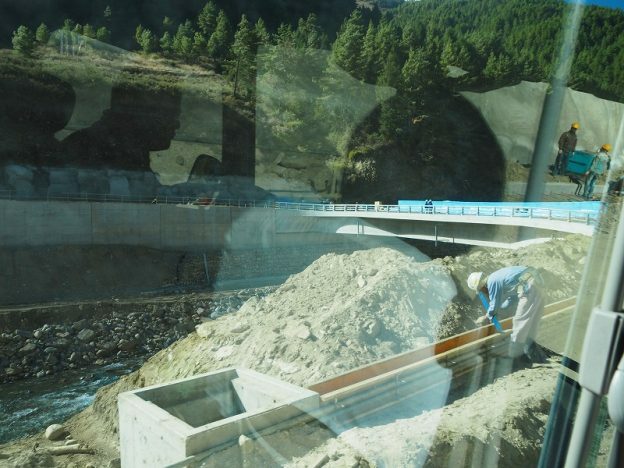 国道拡張工事、生まれ変わるブータン Road construction work, New Bhutan coming soon! 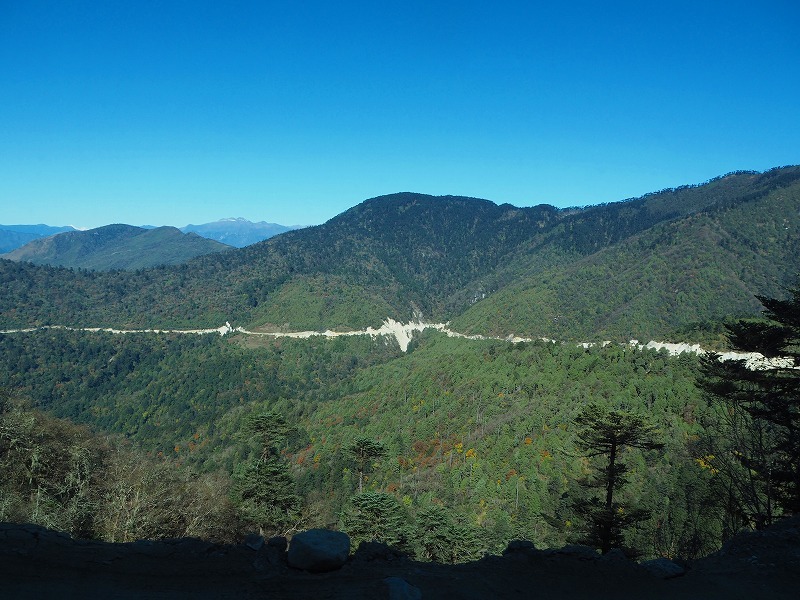 We enjoyed the festivals, beautiful Phobjikha valley, magnificent view of Taktsang monastery and Himalaya view in blue sky, our November tour was so fruitful. 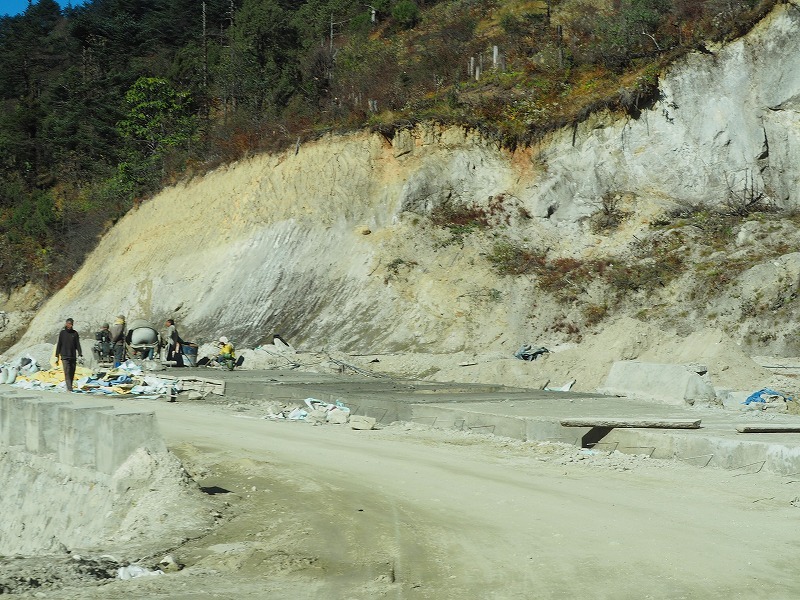 Personally I was impressed by the road construction everywhere between Bumthang and Wangdi. It is surely a histrical moment for Bhutan to change into new country.